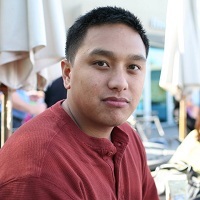 Rowell Dionicio is a network engineer at a large private university in the Bay Area. He blogs about wireless technologies and network engineering. Rowell also hosts a weekly podcast about wireless network engineering at http://www.cleartosend.net. In his spare time, he enjoys photography and being with his family watching movies.